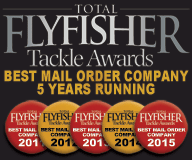 What do you get if you invite some of the biggest and best names in fishing to the UK's largest fishing tackle superstore? Now throw in a couple of thousand anglers who are passionate about their sport and keen on a bargain. What do you get? (If you said a chocolate fudge cake then you've been watching too much Nigella Lawson.) However if you said “a festival for the fishing senses,” that's impressive.  Because that's what the Glasgow Angling Centre Open Weekend was like on the 29th and 30th of September.  Not just a “festival” but an event that is positioning itself as one of the most significant and exciting free fishing events in the UK angling calendar! September's event was truly phenomenal! People were queuing outside half an hour before the doors opened, and when they did open, the deluge continued with loads of folk emerging from their cars! It went way beyond our expectations and we'd like to thank everyone - special guests, customers and suppliers - who supported us and contributed to what was arguably our biggest attended event to date. Traditionally, we always expect a good crowd because we ensure there's plenty to see and do. This year we had the likes of Fish Recreations, Seeland, Harkila, RNLI, Lynx fishing, Rivers West and Ladies Fishing also made and appearance. 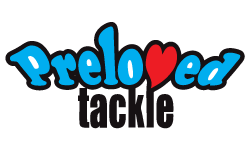 This aligns with our commitment to bringing our customers up to date with all the latest developments in fishing tackle, additionally creating awareness about the great work being carried out in and around the fishing community. We are renowned for our passion for fishing and sharing knowledge and experience with our customers, so went the extra mile. So much so that we had a huge water tank outside the store with Mads Grossell and Ant Glascoe of Savage Gear demonstrating how to fish with Savage Gear Lures. Fly tying is always high on the Open Weekend agenda because we invite the best tyers in the world.  Customers flock to see the likes of Davy McPhail, Paul Little, Paul Proctor and Dave Edwards showcasing their superb skills, and more importantly, get the opportunity to pick their brains, get advice and ask questions. 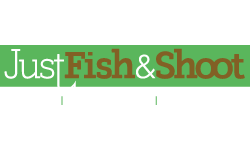 Dave Edwards, owner and developer of Bug Bond said "The weekend was fantastic with lots of interest from hardened Bug-Bond users to those contemplating fly tying for the first time. I was able to give a number of first time tyers the opportunity to sit in the hot seat and no-one failed the the challenge, which proves how easy Bug-Bond is to use." While the fly tying area was in full swing, Hywel Morgan was attracting the crowds in and around the casting pool area, demonstrating his casting techniques and helping customers with their casting.  All in all, the Open Weekend was a huge success and once again we'd like to thank everyone who came and supported Glasgow Angling Centre and making it a true feast for the senses. Just like "Chocolate Fudge Cake" of course!